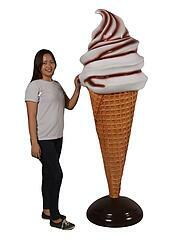 This is a large 6FT chocolate & vanilla cone display statue. Perfect addition to any ice cream shop decor and advertisement display. 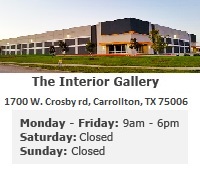 Sure to attraction crown attention.